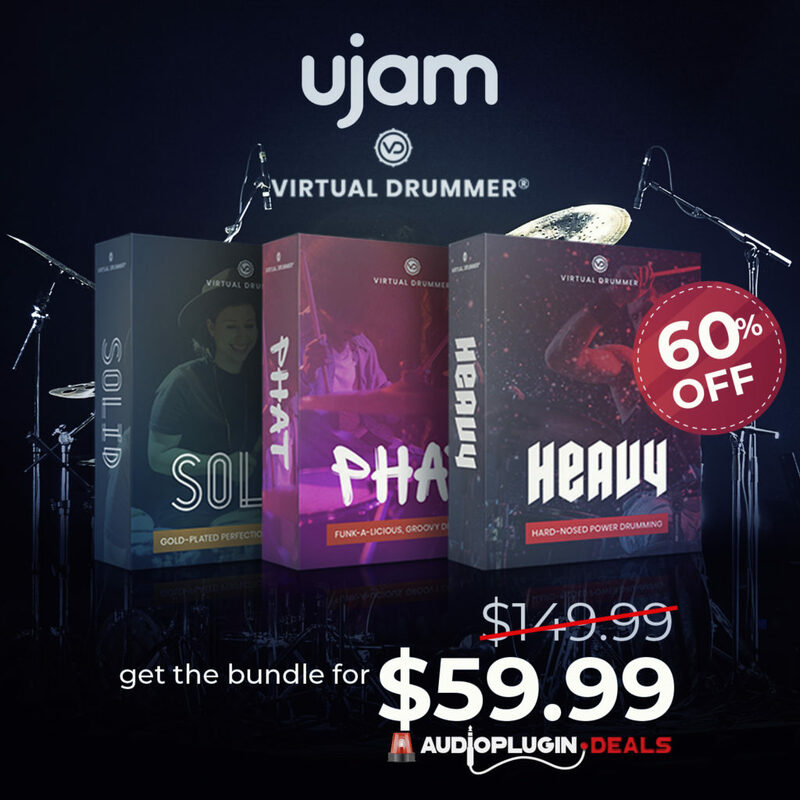 NAMM 2019 is here and it’s time for a big coverage! 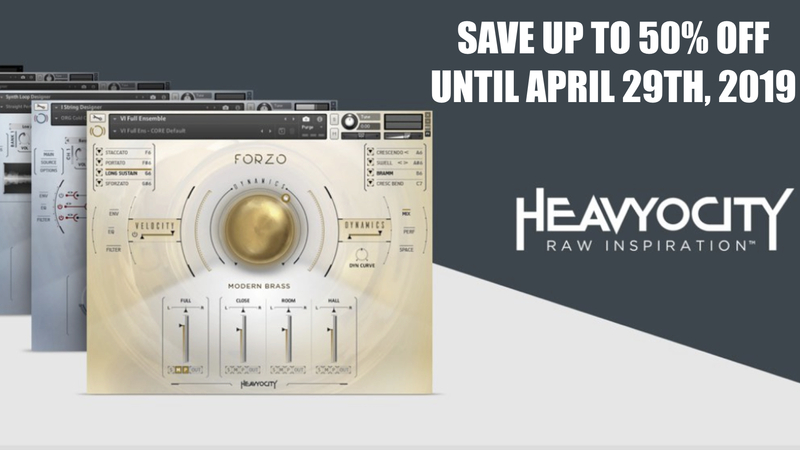 From now on you will find all hardware and software news related to electronic music from NAMM 2019 here. 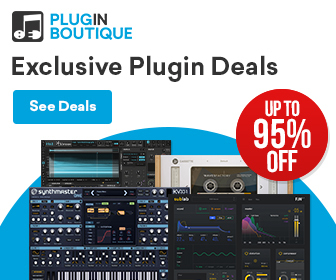 I will cover: synthesizers, drum machines, samplers, pedals, MIDI controllers, plugins & more in written and video form. 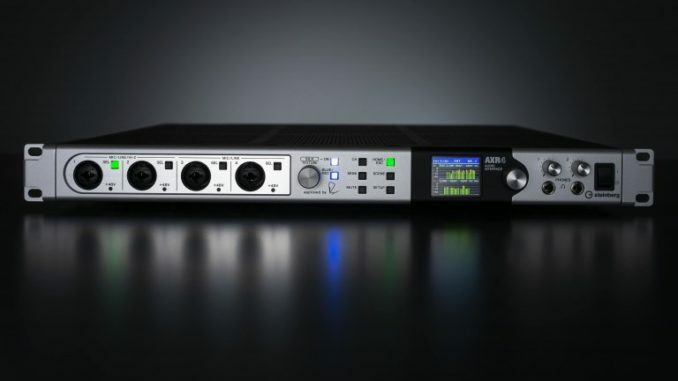 Steinberg Announced AXR4 Thunderbold 2 Audio Interface With DSP Power! 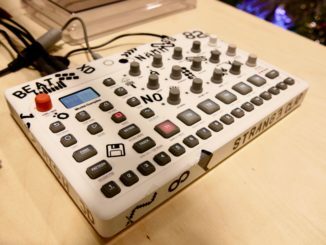 Elektron Model:Samples First Look: Known Technology, Repackaged, More Control For Less Money! 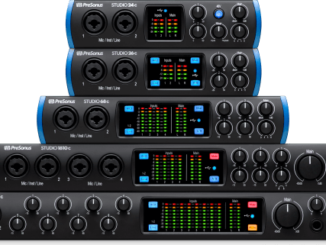 Presonus Introduced Studio C-Series: DC-Coupled Audio Interfaces With USB-C! 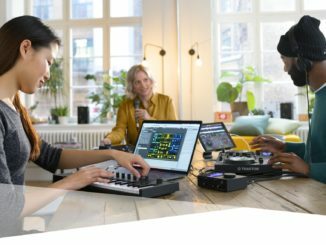 Native Instruments Komplete Kontrol M32, Komplete Start & New Sounds.Com Integration First Look! 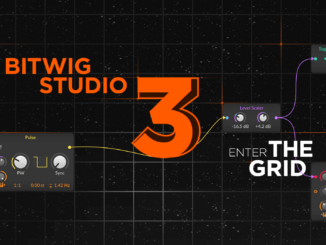 Bitwig Studio 3.0 First Look: A Modular DAW With Endless Possibilities! 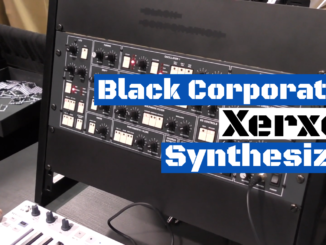 Black Corporation Xerxes Synthesizer (Elka Synthex Clone) Sound Demo! 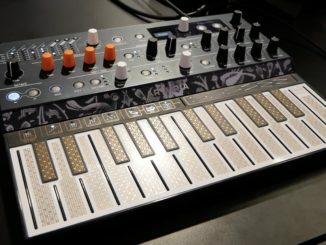 KORG Minilogue XD Poly Hybrid Synthesizer First Look: Because Not Only Analog Sound Makes Fun! 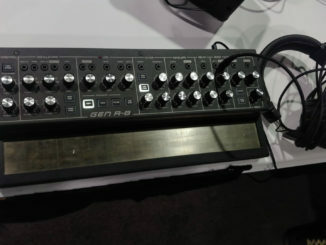 Dubreq Stylophone GEN R-8 Synthesizer First Look: Fresh Without A Big Feature List! 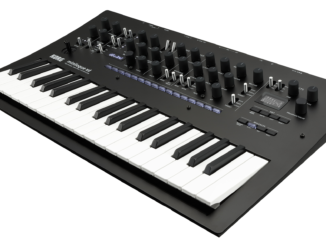 Arturia MicroFreak Synthesizer First Look: Unusual But Exciting! 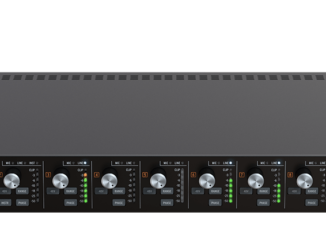 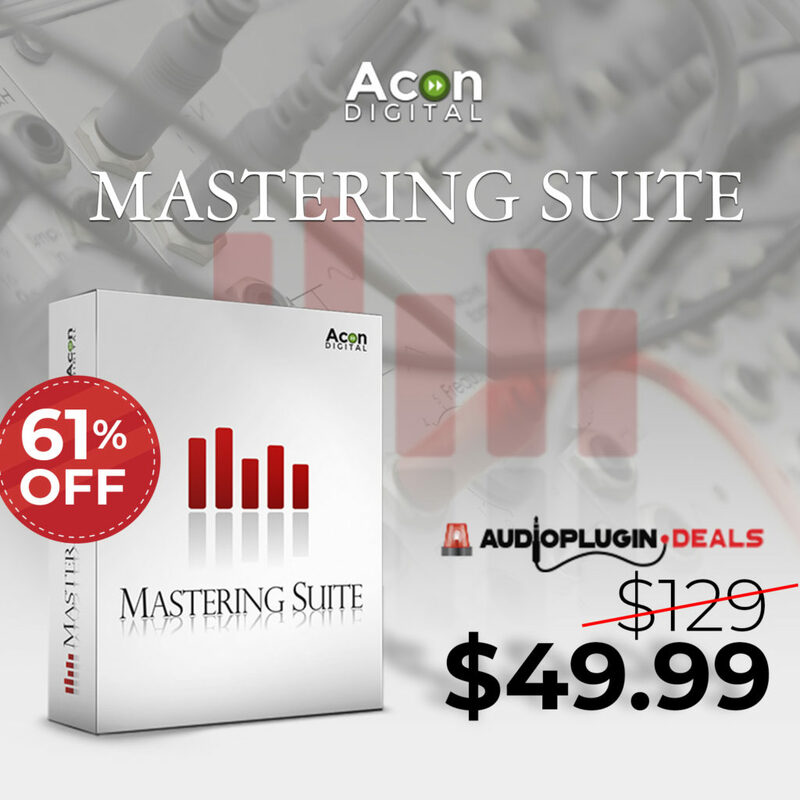 Arturia Introduced AudioFuse 8Pre – 8 Channel Audio Interface/ADAT Expander!